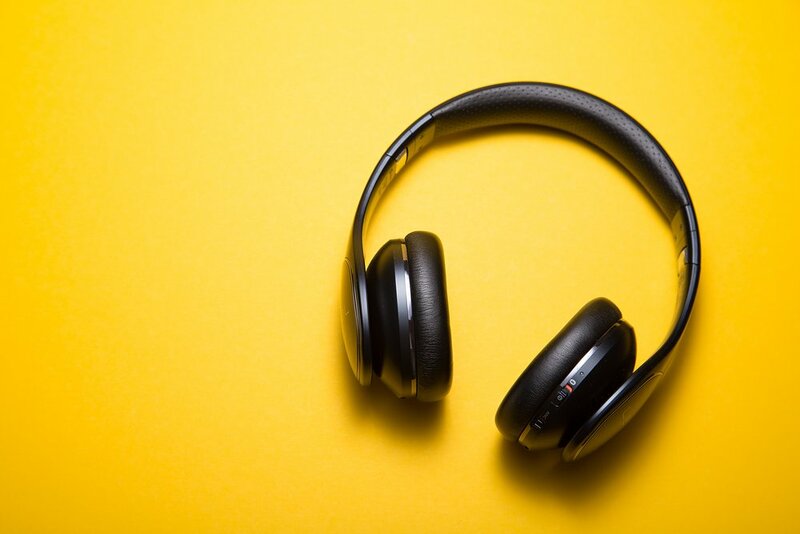 The Music Cognition and Aesthetics lab at Missouri S&T studies how listening to music, and other aesthetic experiences, influence our thoughts, feelings, and behaviors. Find our publications and description of current projects. If you're interested in joining the lab or hearing more about our work.